Safety net of cash transfer payments helps persuade families that investing in girls makes sense. LORENGELUP, Kenya, April 6 (Thomson Reuters Foundation) - In this part of northwest Kenya, one of the worst droughts in years has left the land littered with carcasses of dead livestock – even hardy camels. Normally droughts here lead to the early marriage of girls, as pastoralist families look for dowry payments to help cushion the impact of livestock losses. But this time, something unusual is happening: Hard-hit herder families are instead selling drought-threatened livestock and using the money - along with government cash payments - to keep girls in school. 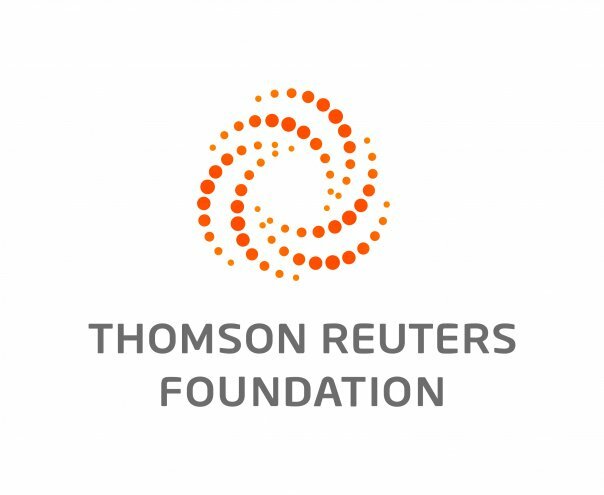 "It is no longer profitable to exchange our young daughters with livestock, because when the animals die of drought, it is like we have lost the girl," Joyce Apus Ipapai, a mother of eight from Lorengelup village, told the Thomson Reuters Foundation. Her 18-year-old daughter, Mercy Lopungre, is one of 150 girls still in classrooms at Nakurio Girls Secondary school this year, despite the terrible drought. Next year the teenager will sit final exams at the school, the only girls' secondary in Turkana's Kerio sub-county, a region with one of the highest rates of illiteracy in the country, according to the Kenya National Bureau of Statistics. Responding to drought by keeping girls in school is far from an obvious coping strategy for poor families like Ipapai's. Her family lost its entire herd of 60 goats to the last brutal drought in 2011. Normally girls in the area are married well before they reach 18 years old, often at times of drought. But since 2013, Ipapai's family has received cash transfers under the Hunger Safety Net Programme (HSNP), implemented by the government through the National Drought Management Authority. The programme gives 5,400 Kenyan shillings ($52) every two months to the poorest and most vulnerable households in northern Kenya – and lets them decide what to do with the money. 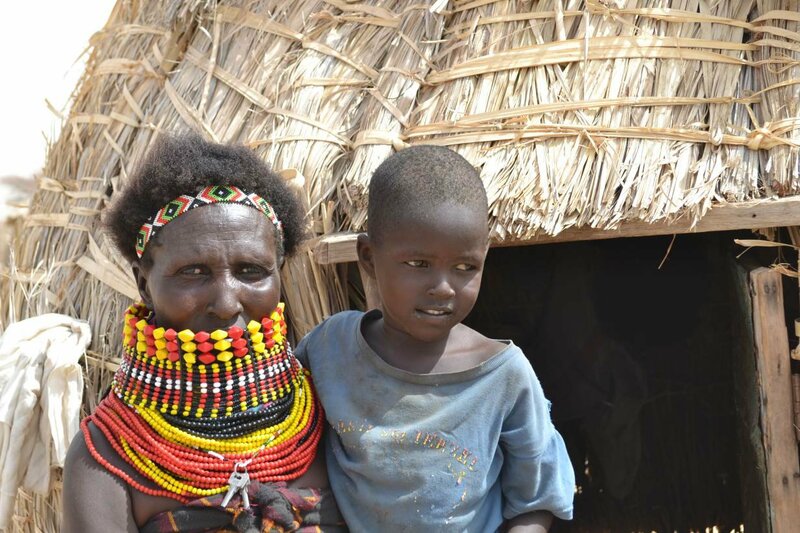 More than 38,000 households in Turkana County receive the payments, officials said. Ipapai has kept back some of that money – at points burying it in the ground without her husband's knowledge – to try to keep her daughter in school. Other money she has invested in starting a kiosk selling Turkana baskets, beans and other food. The 39-year-old mother is not the only one who has used social safety net payments to rethink what resilience to drought should look like. In recent years, other parents in the area also have decided to forgo marrying their teenage daughter to win dowries, instead relying on social payments to get them through droughts and investing in their daughters' education and future employment prospects as a new more resilient form of savings. The transition to keeping girls in school has not always been an easy one. When Lopungre passed her primary school exams, in 2014, her father began making plans for her marriage. "That was the main plan, but before marriage arrangements commenced I dug out the money from the ground and, with something in my hands, I convinced my husband that it was time for our daughter to proceed with her education," the girl's mother said. With memories of the animals that succumbed to the 2011 drought still fresh, her husband finally was persuaded and offered to sell two camels to support his wife's idea. As a result, Lopungre became one of the 35 girls who started at the new Nakurio Girls Secondary school in 2015. Today the school has 150 girls, nearly all of them from the Turkana community. "People in this county are slowly changing their mentality. Unlike what happened just 10 years ago, where girls were forcefully married off in exchange with livestock, the same parents are now willing to sell the very livestock in order to pay school fees for their daughters," said Missionary Alfred Areman, the principal at the school and a clergyman at a local Catholic church. According to Leonard Logilai, who has been the administrative chief in Lorengelup since 1997, many girls started school following the 2011 drought that consumed most of the community's livestock. "Some (families) have been selling the surviving livestock to pay school fees, while others use part of the HSNP money to settle the fees arrears," he said. The switch comes on the back of tireless campaigning on the value of keeping girls in school by the church, local officials and humanitarian organisations. "I have always told my people that when you educate a girl child, you gain double because apart from adding value to her life, she will still get married, through which the parents will still get the much-wanted dowry," said Logilai. "Once a few girls get it right, they will become role models to others, including parents, and that will help us keep up the campaign to promote girl child education in this area," he said.